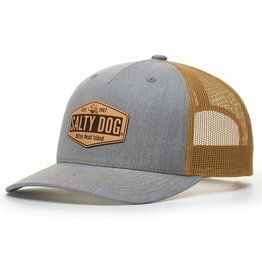 This Classic Trucker hat has an unstructured low profile cap with an unique vintage wash sun-bleached look to it. Great for any day! 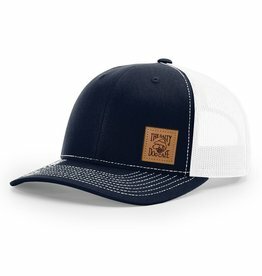 The classic Trucker hat with a new washed out denim look to it. Just like your dad used to wear! 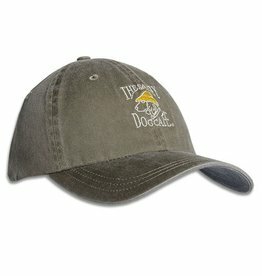 This is the perfect hat for gameday or anyday! 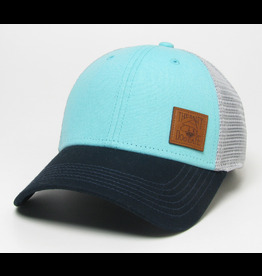 With a low profile cap, snapback closesure, and mesh back. 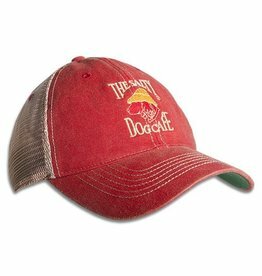 This washed twill hat is a classic that everyone wants to wear. With the already broken in look to it that is built to last. 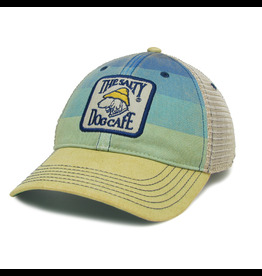 This Old Favorite hat has a new beached look to it! 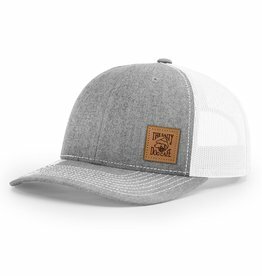 With an unstructured low profile fit, meshed backing, and a snapback closure. 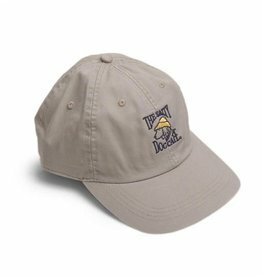 This Wax Cotton hat is 100% genuine waxed cotton with an unstructured low profile fit and adjustable strap. Great for any weather! 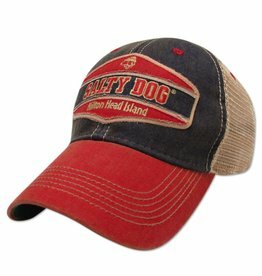 This Dashboard trucker hat by Legacy Athletic features our Vintage Jake logo embroidered on front with Hilton Head Island embroidered on back. 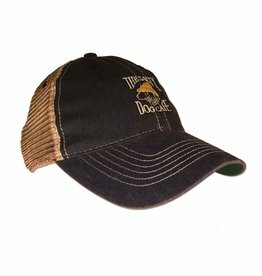 This trucker Mid-Pro snap back is a slightly higher structured crown and semi-curved brim. Great for everyday activity! 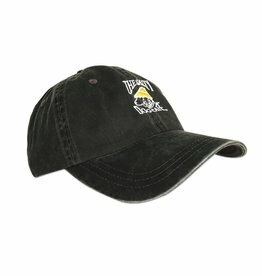 This adjustable snapback trucker hat by Richardson has a slightly curved visor. 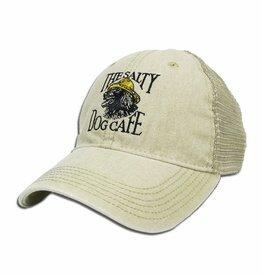 Leather Salty Dog Cafe patch on left front panel. 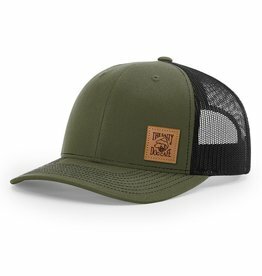 This low-profile adjustable snapback trucker hat by Richardson has a slightly curved visor. 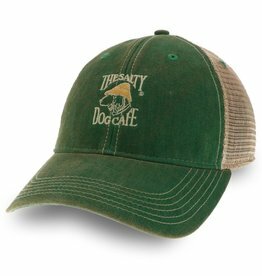 Leather Salty Dog Cafe patch on left front panel. Don’t blend in. 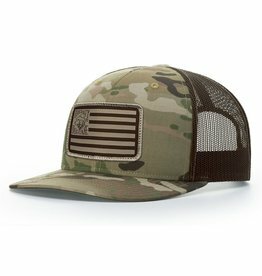 Stand out with the MultiCam® trucker hat. 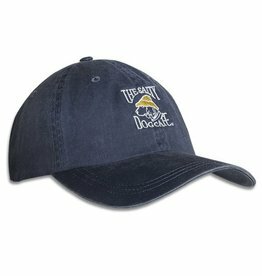 Features a button-less crown for comfort while wearing ear protection. 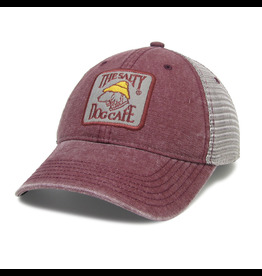 Coyote brown mesh with snap back closure. 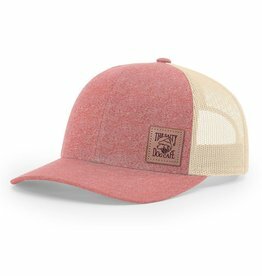 The five panel Route 278 trucker hat is the perfect road trip companion. 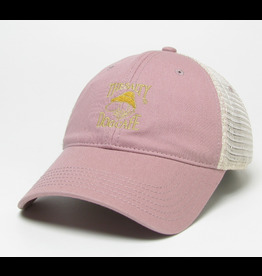 Features a laser engraved leather patch on front and a snap back closure. 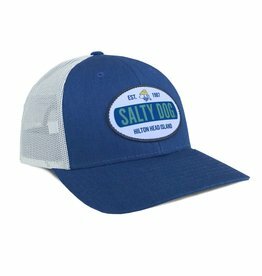 Salty Dog logo embroidered on an AHEAD¨ Classic Cut pigment dyed hat. Velcro adjustable back. One size fits most. 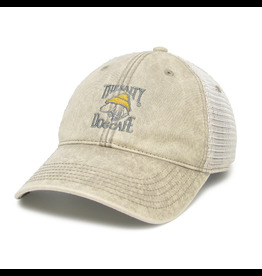 Engineered with a classic fitting crown and pre-curved visor. Unstructured. 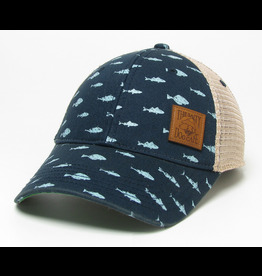 100% cotton twill, finely woven, medium weight, fabric washed. Cloth back strap with metal grab clasp for supreme adjustability. 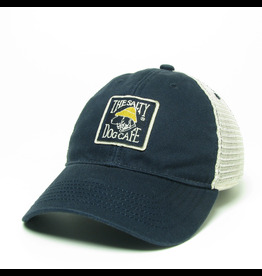 The Salty Dog Cafe logo embroidered on front.